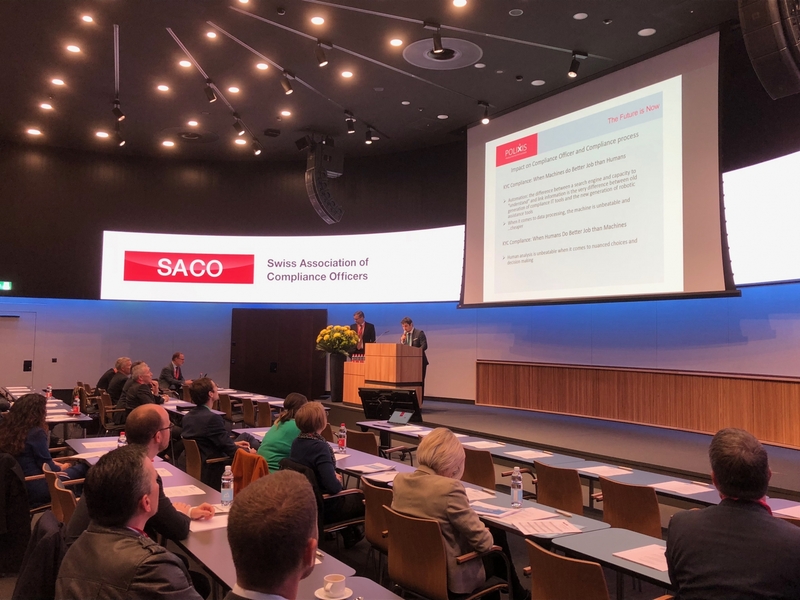 On 5 November 2018, the Founder and CEO of Polixis Gagik Sargsyan addressed the annual meeting of the Swiss Association of Compliance Officers, held in Zürich, Switzerland. His two key takeaways for CROs & CCOs were: 1. Tech & data is already there to automate major added value tasks in AML & Sanction compliance, and they have to be more demanding towards their traditional vendors; 2. Machine intelligence is just an assistance to human workforce and not a direct competition.